The Bibb County Sheriff’s Office would like to invite the public and media in joining local leaders of Bibb County in remembering and honoring the brave victims of 9/11. This will be the fourteenth anniversary for our great nation to honor the brave men, women and children that lost their lives in this tragic attack on our United States of America September 11, 2001. The 9/11 Memorial Service will take place Friday, September 11, 2015 at 8:45 a.m. in the Public Safety Memorial Park located at Second Street and Mulberry Street in downtown Macon. 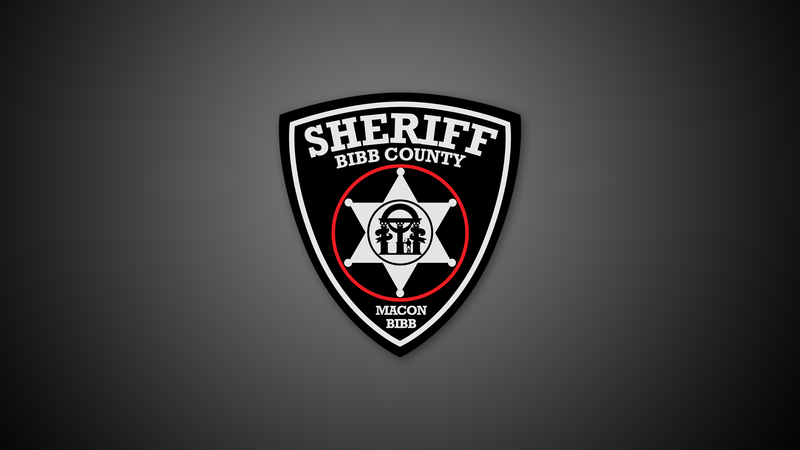 The program will open with welcome and remarks from Warren Selby, Jr., Chairman of the Macon-Bibb Law Enforcement Foundation and Chairman of the Board for Macon Regional Crimestoppers. Placing of the Memorial Wreath will be done by Mayor Robert Reichart, Sheriff David Davis, Fire Chief Marvin Riggins and Major Tonnie Williams. Invocation will be given by Reverend Ronald Terry. The Bibb County Sheriff’s Office would like to invite the public and media in joining local leaders of Bibb County in remembering and honoring the brave victims of 9/11. This will be the fourteenth anniversary for our great nation to honor the brave men, women and children that lost their lives in this tragic attack on our United States of America September 11, 2001. The 9/11 Memorial Service will take place Friday, September 11, 2015 at 8:45 a.m. in the Public Safety Memorial Park located at Second Street and Mulberry Street in downtown Macon. The program will open with welcome and remarks from Warren Selby, Jr., Chairman of the Macon-Bibb Law Enforcement Foundation and Chairman of the Board for Macon Regional Crimestoppers. Placing of the Memorial Wreath will be done by Mayor Robert Reichart, Sheriff David Davis, Fire Chief Marvin Riggins and Major Tonnie Williams. Invocation will be given by Reverend Ronald Terry.